Stapleton opened on October 17, 1929 as Denver Municipal Airport. 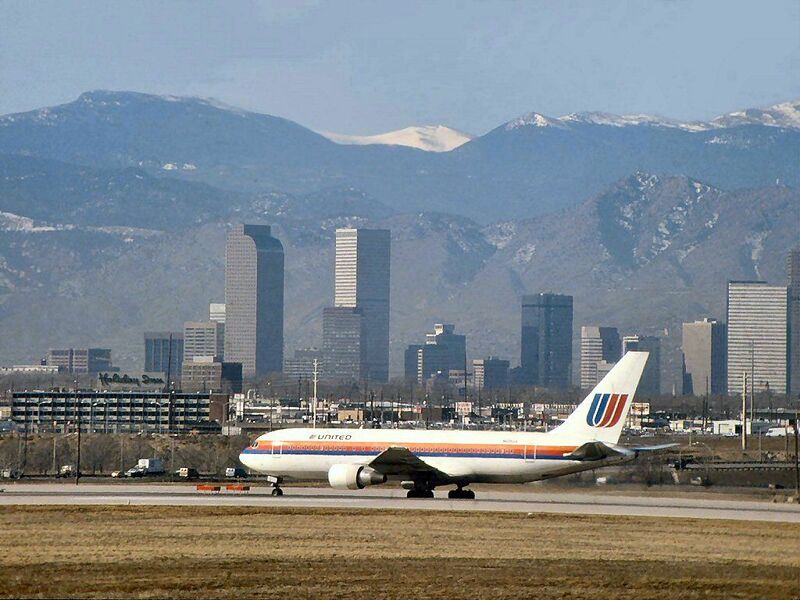 The development of the airport was spearheaded by Denver mayor Benjamin F. Stapleton and Improvements and Parks Department manager Charles Vail. Prior to the new airport’s opening, Denver had been served by a number of smaller facilities, including an airstrip along Smith Road in Aurora (first used in 1911), an airfield at 26th Avenue and Oneida Street, Lowry Field near 38th Avenue and Dahlia Street, and Denver Union Airport at 46th Avenue east of Colorado Boulevard. 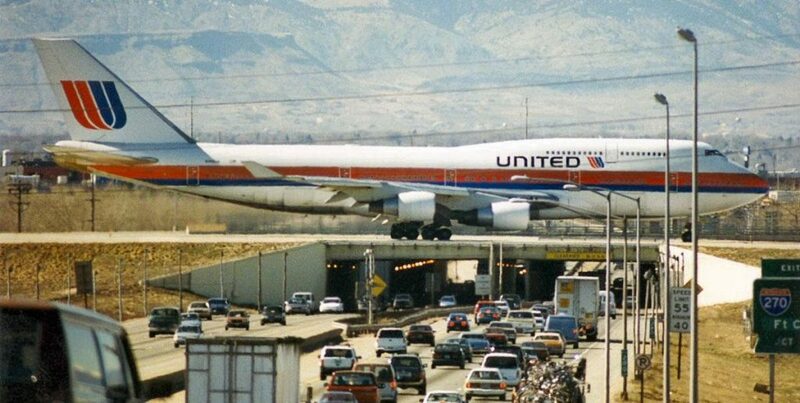 When it closed in 1995, Stapleton had six runways (2 sets of 3 parallel runways) and five terminal concourses. The runways at Stapleton were then marked with large yellow “X”s, which indicated it was no longer legal or safe for any aircraft to land there. The IATA and ICAO airport codes of DEN and KDEN were then transferred to the new DIA, to coincide with the same changes in airline and ATC computers, to ensure that flights to Denver would land at the new DIA. While Denver International was being constructed, planners began to consider how the Stapleton site would be redeveloped. A private group of Denver civic leaders, the Stapleton Development Foundation, convened in 1990 and produced a master plan for the site in 1995, emphasizing a pedestrian-oriented design rather than the automobile-oriented designs found in many other planned developments.